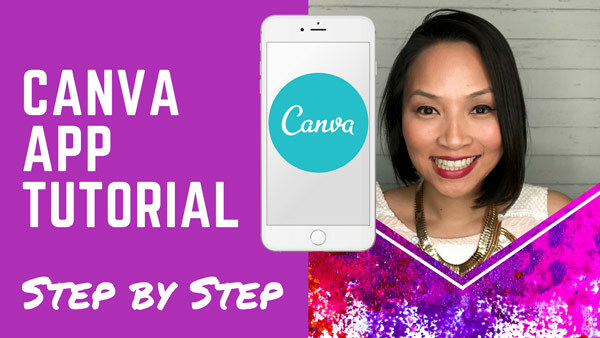 In this tutorial, I’m going to show you how to install and use the Canva app so you can design your own images on your mobile device. Stay tuned! 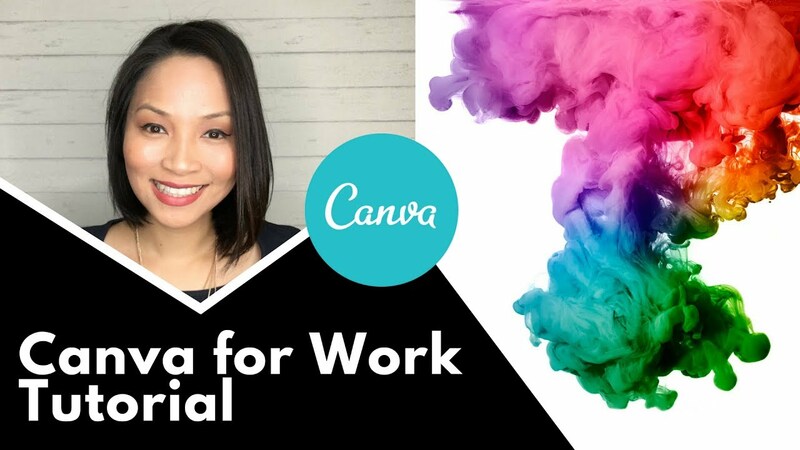 Looking for a Canva tutorial to show you step-by-step how to create beautiful graphics with ease? 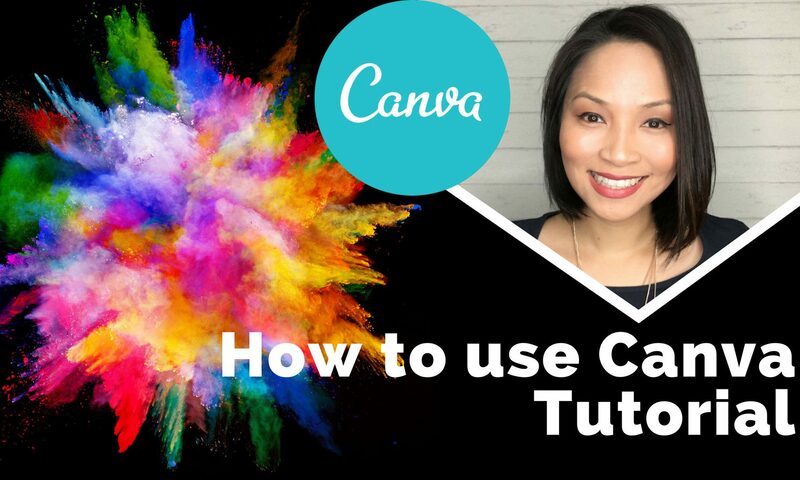 In this video, I’m going to show you how to use Canva. So you can quickly and easily design your own social media images, presentations, flyers, invitations, and more. Stay tuned! Enter your name and email below to get instant access. I'm a coffee and donut lover who is obsessed about tech and social media marketing. 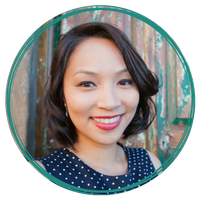 Let me help you grow your business using Online and Social Media Marketing Strategies that work! 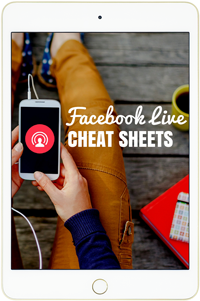 Step-by-step guide to get you up and streaming with Facebook Live with ease. Enter your name and email below to get your copy. I'm a coffee addict and donut lover who is obsessed with technology, social media and marketing. Want to grow your business with social media that woos your ideal clients and gets them to buy what you sell? Sure thing! I'll help you navigate through the maze of social media so you can connect and sell online with ease. you get up and streaming on Facebook Live. give you my 4 simple steps to do just that!